New Diagnostic Report Card Service Now Available! 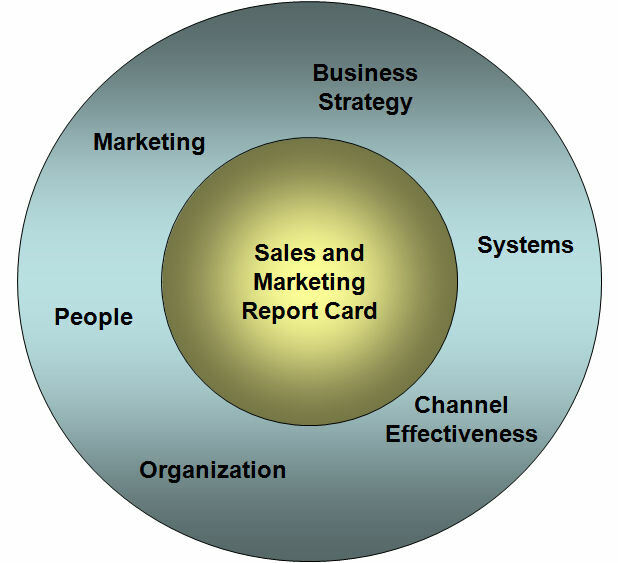 The DIAGNOSTIC REPORT CARD is an executive overview of the marketing or sales organization that identifies what’s working and what’s not. It’s like having a financial audit, except the focus is on the sales or marketing organization. How well integrated are the key functional areas of the organization? How well do the strategic initiatives line up with key company goals and objectives? Are the systems and processes in place to ensure that product and marketing strategies can be delivered and held accountable? Are the right and sufficient resources committed to key initiatives to achieve the revenue and profit objectives of the organization?